Death metal powerhouse CANNABIS CORPSE have added a new date to their previously announced tour. The tour, which sees the band performing to-and-from Berserker Fest, begins on Feb. 25 in Washington DC, and sees a new date North Arlington. A full list of confirmed tour dates can be found below. CANNABIS CORPSE are touring in support of their new album, 'From Wisdom to Baked'. 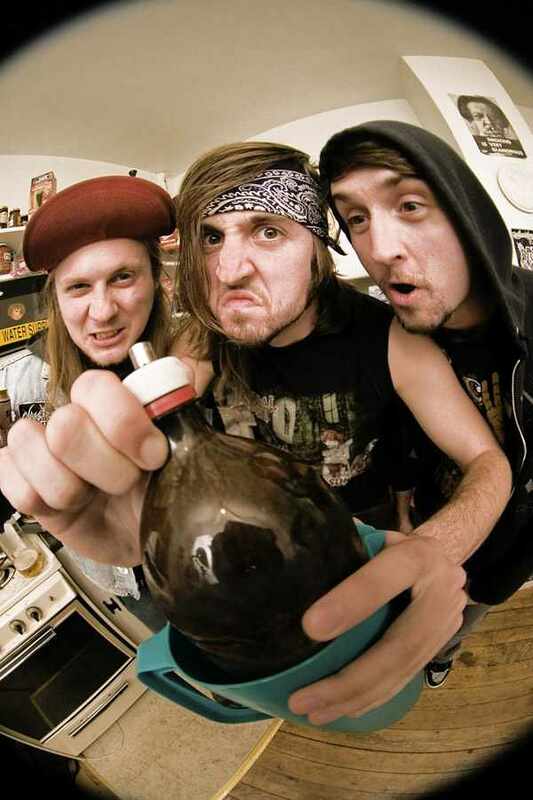 Formed by bassist Phil "LandPhil" Hall (of MUNICIPAL WASTE/IRON REAGAN fame) and his brother Josh "Hallhammer" Hall in 2006, CANNABIS CORPSE has made a name for themselves with four well-received full-length albums and relentless touring. CANNABIS CORPSE have toured the world over with THE BLACK DAHLIA MURDER, HATE ETERNAL, SKELETONWITCH, GHOUL, and more.